Preventative dentistry is all about maintaining healthy gums and teeth in the future by investing in good oral care and hygiene today. 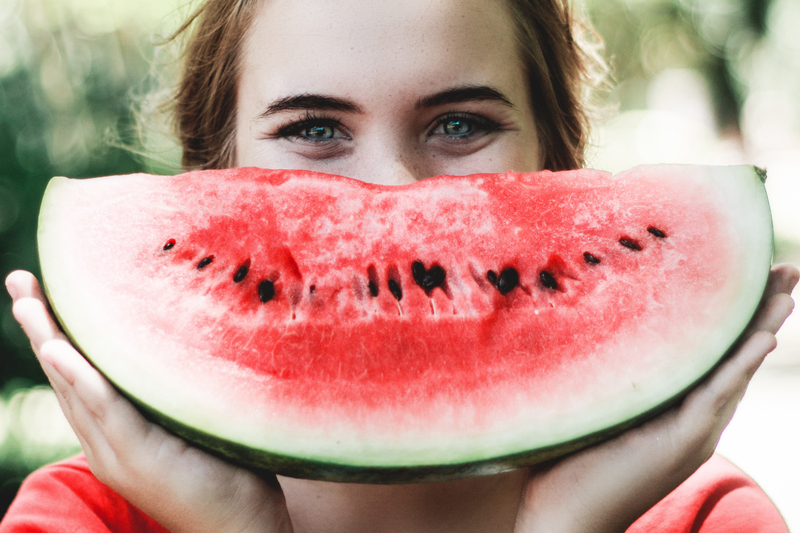 Taking proactive steps to eating comfortably without pain or discomfort and being able to smile confidently now can eliminate dental problems to flourish as well as protect your back pocket from costly treatments later. If you’re keen to keeping the health of your mouth in good shape, it’s useful to know what options you have. Preventative dentistry is the act of keeping your teeth and mouth healthy in order to avoid oral health issues. 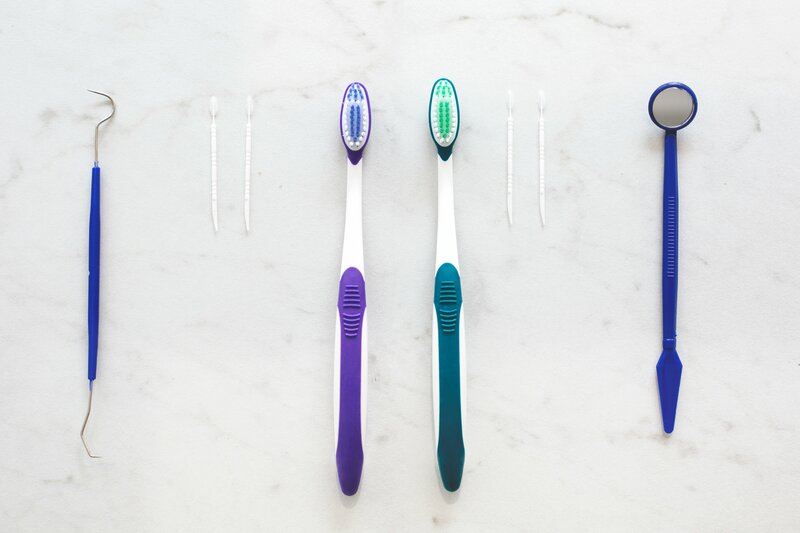 The fundamentals of good oral hygiene and oral health include brushing, using tools to clean in between your teeth such as flossing and interdental brushes, having regular check-ups, x-rays, professional fluoride treatment, screening for gum disease, oral cancer screening and scaling and polish of teeth. Making sure you’re practising these methods regularly can help to keep expensive and painful dental issues at bay in the long term. Cavities, gum disease, enamel and tooth erosion, bad breath, and sensitivity are just some of the nasty results of failing to look after teeth inconsistently. Ultimately, our teeth and gums are subject to extensive wear and tear and other problems that can only be overcome by preventive dentistry. Regular dental check-ups are the best way for you to stay on top of your oral health. Through a routine appointment, your dentist and oral health therapist will assess your mouth and provide you with the best treatments. Oral cancer screening during these visits play an important role in early detection and management of these diseases. I don’t have any symptoms. Do I still need to go? Even if you don’t have any symptoms, it’s very important to still see your dental professional regularly. We recommend this because a dentist and oral health therapist can see fine details that you are unable to do. Most oral diseases that develop are not painful. Cavities might be forming, gum disease might be settling in, and sometimes issues may be brewing, which are best dealt with early to maintain quality of life and costly dental treatments. What can I expect from a dental check-up? Check-ups are pain-free. Your dentist and oral health therapist will examine your mouth and check for tooth decay, tartar, and plaque (a bacteria) build-up. They will also check the health of your gums. How often should I go visit the dentist? We recommend visiting your dental professional regularly, sometimes as often as 3 months. This ensures any nasty issues are found early and dealt with before they become bigger, more painful, and more expensive. When your oral health becomes stable and becomes low risk, we don’t need to see you as often. Dental x-rays allow dentists and oral health therapists to find dental problems that are not easily visible. These include cavities between teeth and other problems that may exist below the gums. Dental x-rays are very common and very safe. In fact, they use much less radiation than usual imaging for other parts of the body. Modern dental practices use low dose digital x-rays, which means there is even less radiation exposure, and are proven to be safe during pregnancy. What do dental x-rays reveal? Dental x-rays help dentists and oral health therapists see what’s happening inside your teeth and below the gumline, where the naked eye wouldn’t normally be able to see. Things such as hidden decay, bone loss due to gum disease, infections, abscesses, tumours, breakage, shifts in teeth, and changes to the roots will become apparent in an x-ray. Your dental professional will be able to determine on a case-by-case basis if you need an x-ray. You may have never had one before, it may have been some time between x-rays, perhaps you are experiencing symptoms, or be within a particular risk group which warrants an x-ray to find out more. It’s always good to ask about x-rays when you’re at the dental clinic if you are concerned or feel you need one. Regular dental cleaning is recommended for removing stains and dental plaque which most people are unable to remove themselves. These appointments also allow dentists and oral health therapists to identify problems that could evolve into tooth decay and gum disease. 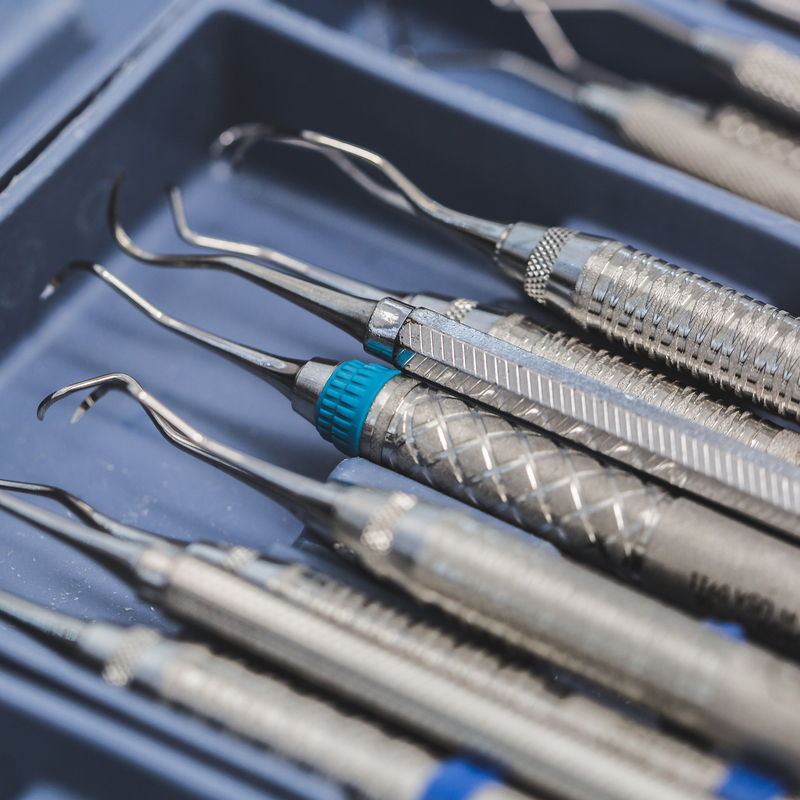 What is involved in dental cleaning? During your dental check-up it’s usual to get a scale and clean of your teeth. This involves your dental professional using special equipment designed to painlessly remove build up from teeth. Dental cleaning is designed to be pain-free with minimal discomfort. You may feel some vibration from the brush head or cleaning equipment in your mouth. Your dentist and oral health therapist should let you know as they change equipment so you will know what to expect throughout the clean. Your teeth should be cleaned regularly in order to help reset your oral hygiene and prevent cavities and gum disease. It is best to discuss how often it is done with your dentist and oral health therapist. Fluoride treatment helps prevent tooth decay by strengthening the enamel of your teeth from acid attacks. What is fluoride and what role does it play in oral health? Fluoride is a mineral found naturally in water. It has been found to help prevent cavities in teeth and repair early stages of tooth decay. Fluoride is absorbed by the tooth enamel (the outer layer of your teeth) and repairs teeth by delivering calcium and phosphorous which keep teeth hard, therefore this makes it a very valuable treatment to have when it comes to preventative dental care. Is fluoride treatment just for kids? Fluoride treatment is not just for kids. Regular fluoride treatment of teeth for both adults and kids has been shown to make a difference to oral health. Regular tooth brushing and drinking tap water can help fluoride come into contact with your teeth. However, regular professionally applied fluoride treatment is a great way to ensure your teeth are getting enough and are being strengthened. The treatment is completely painless and you will simply not eat for 1 hour after to make sure it’s well absorbed. Regular screenings for gum disease help detect its presence in the mouth and start preventive measures to make sure the disease does not progress and become more severe. Gum disease happens when good oral hygiene is not practised. If the soft plaque build-up between the gums and teeth is not removed, it can lead to some unpleasant symptoms and tooth loss. Gum disease does not normally become painful, which is why in many cases it can remain undetected and lead to loss of teeth and oral function. You’ll notice the symptoms of gum disease in two stages – gingivitis, and periodontitis. The first stage signs include bleeding gums, redness and swelling. Whilst the second and more severe stage symptoms include bone destruction, receding gums, bad breath, a bad taste in your mouth and loss of teeth. Why and how does gum disease cause tooth loss? The bacteria left behind by poor oral hygiene can become trapped, and therefore will begin to affect the teeth. The root of your tooth, the bone, and the connective fibres of the teeth can become diseased and erode. This can cause infection and tooth loss as larger and larger spaces begin to form between the tooth and the gums. 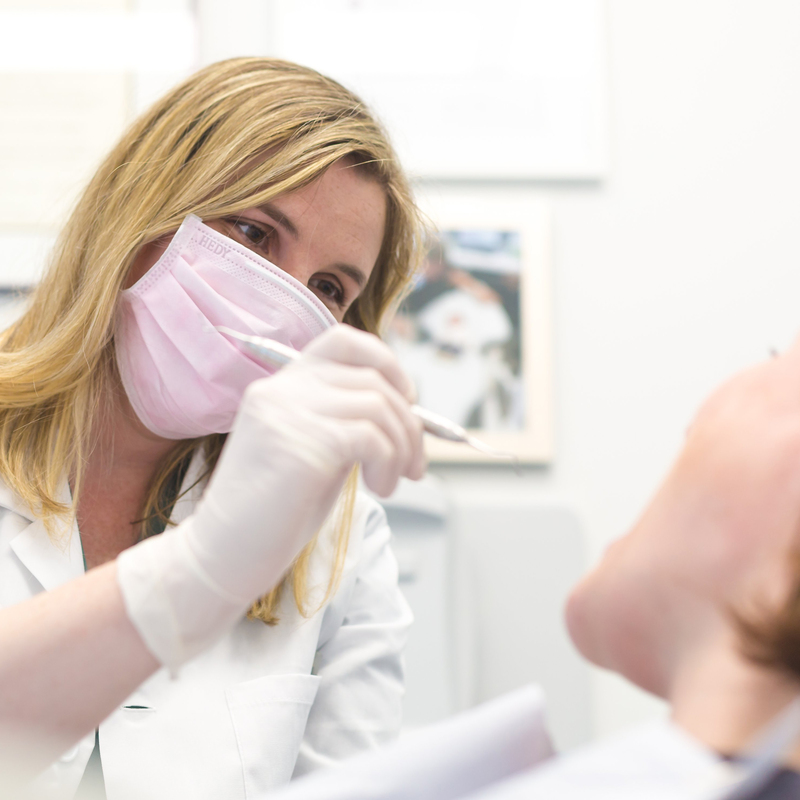 When should preventive oral care start? Prevention really is the best cure. According to research, good oral hygiene add years to a person’s life, and the better you can take care of your teeth and gums, the less likely that you will experience painful, uncomfortable, and costly dental issues in the future. It’s important to teach children the basics of regular dental care and set good habits early. Brush and clean in between your teeth every day, twice per day to prevent plaque, tartar, bad breath and tooth decay. Eat a well-balanced diet which is low in acid and sugar that can erode tooth enamel. Use fluoride toothpaste and drink plenty of fluoridated tap water to strengthen teeth. Say no to cigarettes which can stain and damage teeth, as well as lead to oral cancers. And of course, don’t forget to add a professional clean, x-rays, check-up and fluoride treatment to your list when you regularly visit your dentist and oral health therapist. A combination of consistent efforts over time will help keep your mouth, as well as your child’s mouth, healthy in the future. If you’re looking for the next step in taking care of your oral hygiene, click through to book an appointment today.